Isabella spends time with her wife Angel in Angel's SRO in Cow Hollow. She and Angel met in Bakersfield and were friends prior to Isabella's transition. Angel identifies as bisexual but in a closed relationship with Isabella. They've been together for 4 years now and recently became legally married. 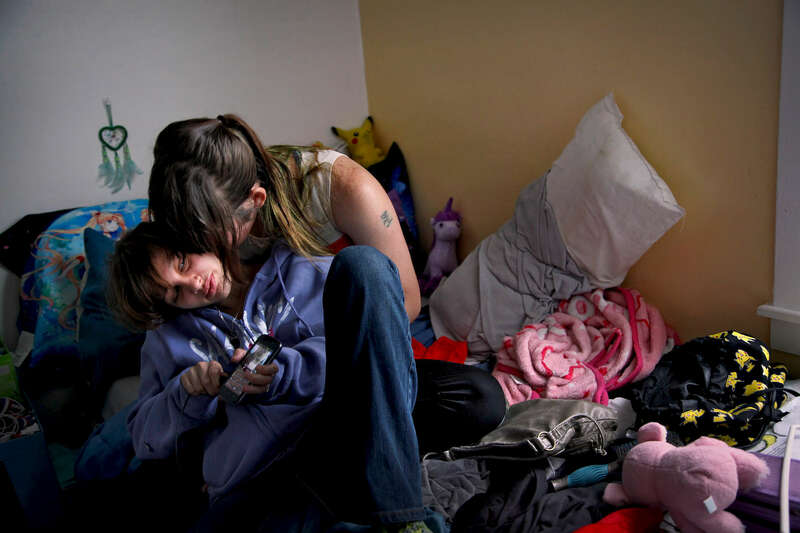 Because housing for couples is so limited, the two still live in separate rooms across town.